Oxana is a strategic advisor at Swarm Dynamics and will be helping with the organisation of the HIVE in the role of a project assistant. She is a degrowth activist and a member of the international degrowth research working group. She does energy policy analysis for the renewable energy organisation the International Center on Small Hydro Power, China. 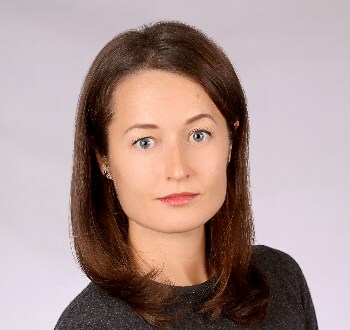 Oxana is also a researcher in the field of political ecology and has been working with the Institute for Political Ecology, Croatia. Her current research focuses on financialisation, debt and the scarcity-abundance dichotomy.